Tonje’s best friend is called Gunnvald. He is a cranky old fiddler, over seventy years old. One day, while Gunnvald is at the hospital with a broken femur, a strange lady appears at the farm claiming to be Gunnvald’s daughter, and says she intends to sell the farm. Suddenly the world is not as Tonje thought it was and she realizes that she has to act fast, in order to prevent the farm from being sold to that sleazy Hagen. This children’s book is a masterpiece, reminiscent of both Heidi by Johanna Spyri, and Ronja Robbersdaughter by Astrid Lindgren. Here there is laughter, drama, tears and music, all in the same book. From the reviews: “A wonderful bubbling book, filled with speed and confidence, “ wrote the daily Dagsavisen. 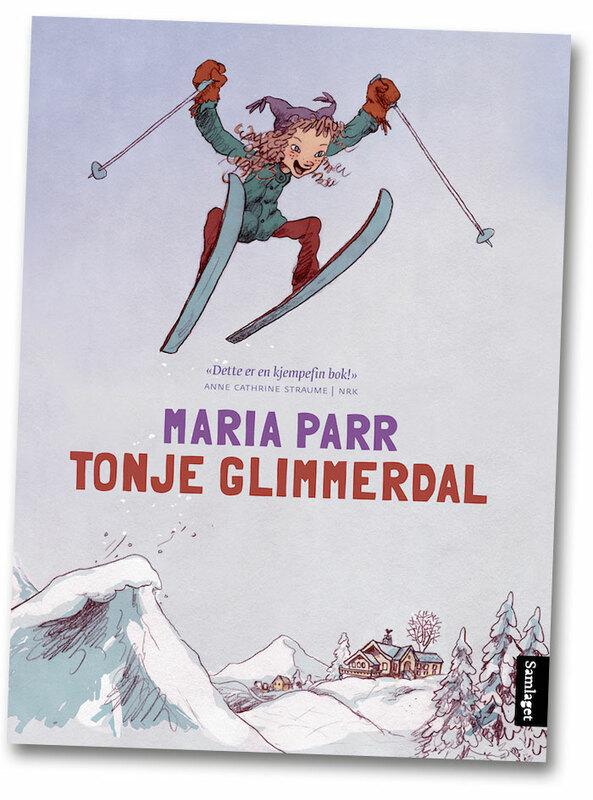 The daily VG’s Awards: The Brage Prize for the best children’s book in 2009 and the Critics’ Prize 2009. Nominated to the Ministry of Culture’s Prize and the Bookseller’s Prize. 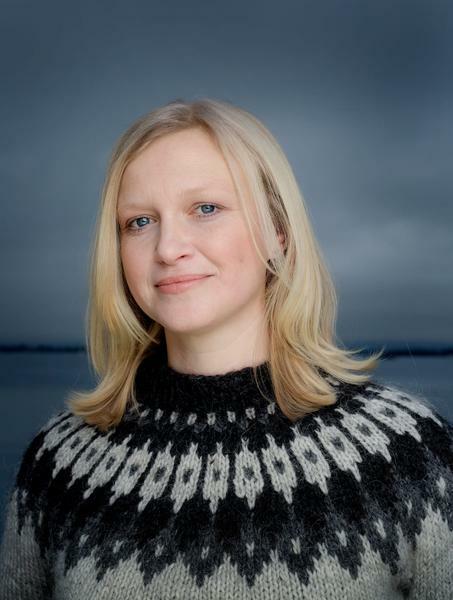 The author’s début novel in 2005, Waffle Hearts (Vaffelhjarte) was a success. Rights sold to Germany, Belgium, Catalonia, Georgia, Sweden, Russia, France, Iceland, Denmark, Poland, Macedonia, China, Ukraine, Estonia, Faroe Island, Bulgaria, Italy, England, Serbia, Slovenia, Spain, South Korea, Turkey, India (Hindi), USA. Maria Parr (b. 1981) has master’s degree in Nordic languages and literature, and she is currently a part time teacher in secondary school.